Planning a beach wedding can be anything but glamorous. There is a lot to do with how to control the public from crushing your wedding to how to get it to be peaceful and quiet. 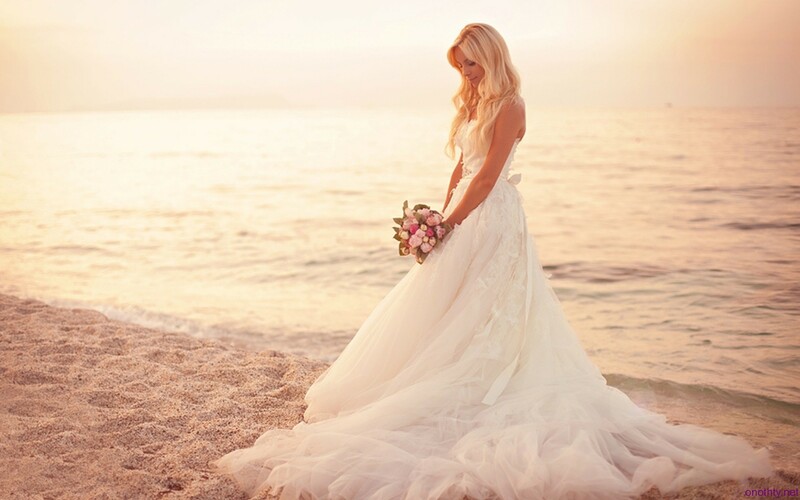 To have a successful wedding at the beach, you need to put some considerations in mind. Most beaches are open to the public but you can get access to a private beach property if you look keenly. However, not everyone is for the idea of hosting a wedding party on their property. With this in mind, start your search for your private beach early enough and be readily prepared for a couple of rejections. There is a difference between a wedding ceremony and a wedding reception. 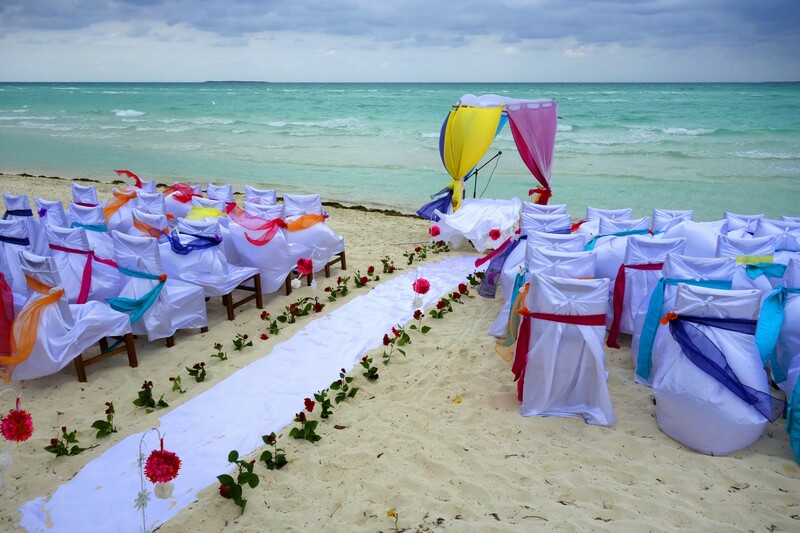 Most people prefer holding a beach wedding ceremony and having the reception in a different location. 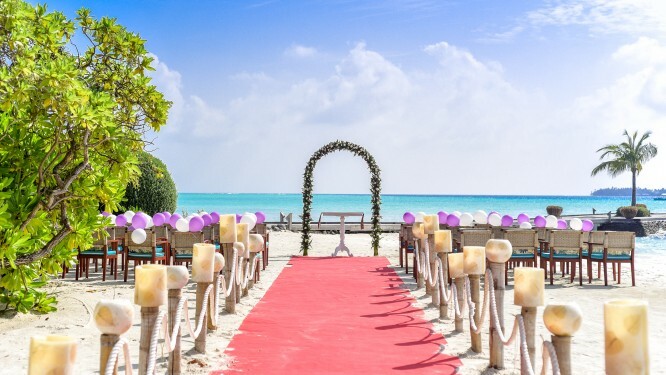 On the other hand, if you want both the ceremony and reception to take place by the beach, make sure that you have all the details of having a ceremony, a reception, or both by the beach. 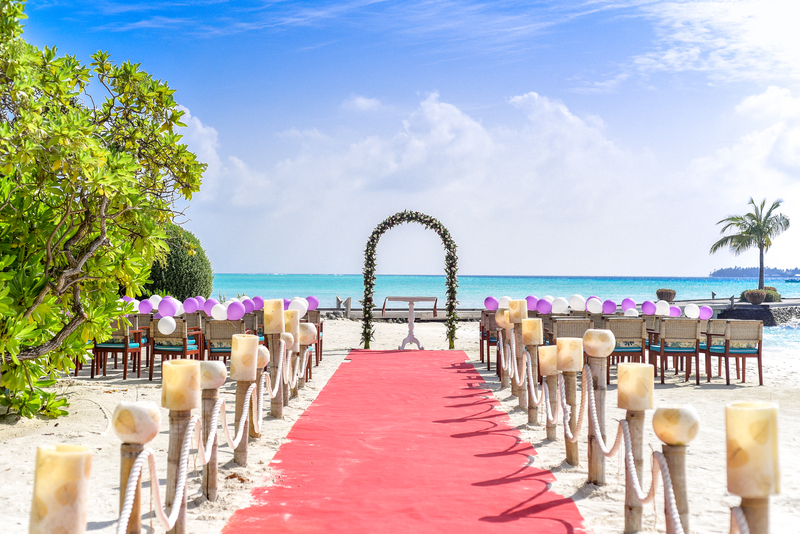 The size of the wedding – is it a big or small beach wedding? Do you want a private wedding? Will the beach wedding have alcohol? Most beaches do not allow alcohol consumption on the beach and so you may need a permit for that. Do you have any other activities in mind? Some activities like starting a bonfire by the beach require you to apply for a permit. How accessible is the beach by everyone? Put in mind that some of the people on your guest list may use wheelchairs. Will your guests be sitting or standing? How accommodating is the area? Make sure that you have these considerations in mind so that you don’t miss out on anything that is important. The beach is windy and waves can be very loud. With this in mind, make sure that your guests can hear you without shouting. If you are planning to have a big wedding on a beach, you may have to consider ways of getting portable amplifiers in the wedding location.